Youssef Nassif will be performing his album, Man’s Journey, with three other players of cello, clarinet, and oud. 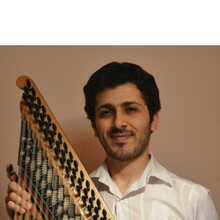 Youssef is a kanun player since 1997. He studied music at the Academy of Music in Damascus. 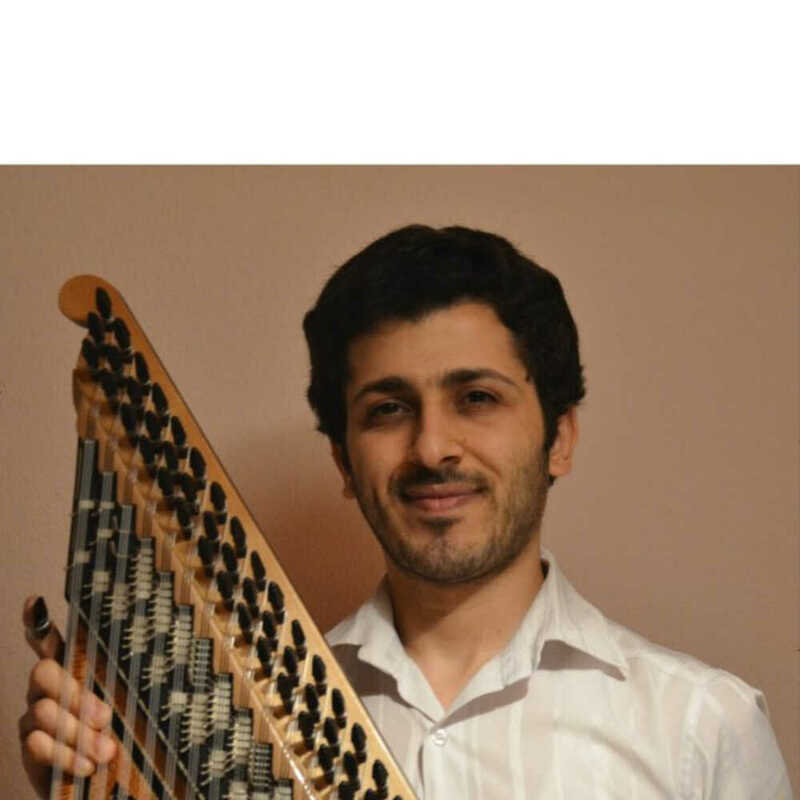 His first field of specialty is qanoun, whereas piano stands for his secondary specialty. He partook in concerts in Syria, Tunisia, the United Arab Emirates, Turkey, Switzerland, and Belgium. He has been living in Germany for over 3 years and has since been presenting concerts in Europe. One of his most important appearances was during the Festival of Contemporary Music in Weimar with The Stüba Philharmonic Orchestra & Brussels Jazz Orchestral. As a soloist, Youssef Nassif also composes and interprets his own music. In 2015, his First album, Man’s Journey, was released and performed on stage. 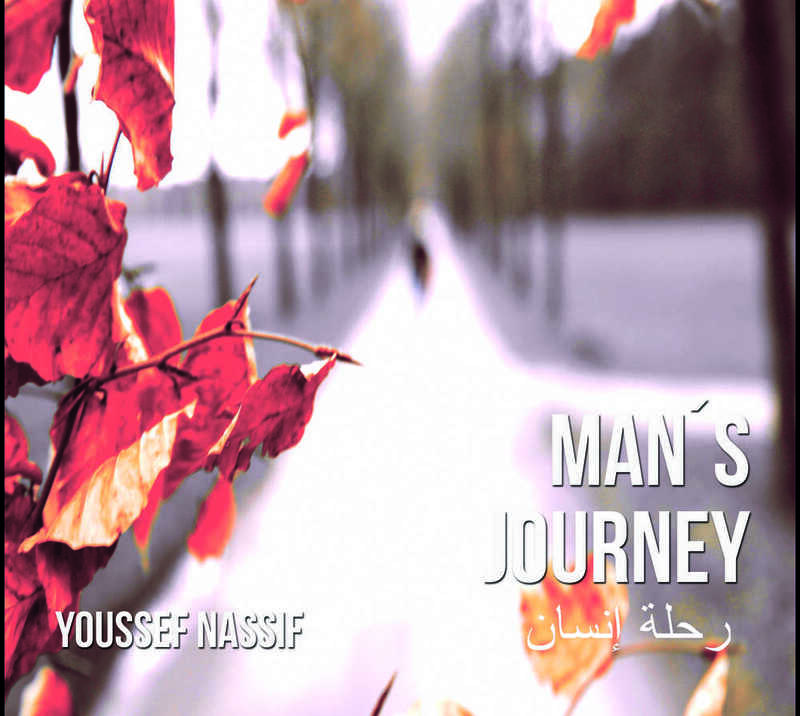 "Man’s Journey" is the journey from birth to death. The album is an amalgam between oriental and occidental music. Line Up: Youssef Nassif (qanoun), Yazan Alsabbagh (clarinet), Léa Besançon (cello) & special guest Tarek Alsayed Yahya (oud).